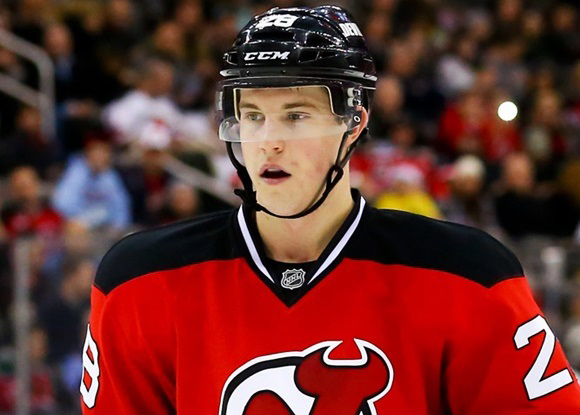 The New Jersey Devils have announced that they have agreed to a $25-million, six-year deal, which does not include a no-trade clause, with restricted free agent Damon Severson. Severson, who is now the second highest paid defenseman on the team, was a second-round pick in the 2012 NHL Draft. Last season he had 31 points (three goals, 28 assists).